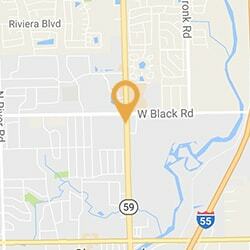 Your dentist in Naperville, IL wants your smile to look it’s absolute best. Teeth whitening is an effective way to dramatically refresh and enhance the look of your smile. We’ll help find a shade that’s natural and perfect, just for you. Learn more about Teeth Whitening. You can finally stop hiding your smile. Today’s dentistry offers innovative ways to restore a troubled smile with dental implants. Once your smile makeover is complete, you won’t want to stop smiling, we guarantee it. Learn more about Dental Implants. In fact, our pint-sized patients actually look forward to their dental visits. Dr. Lakota and staff do much to ensure children have a fun and positive experience at Lakota Dental. 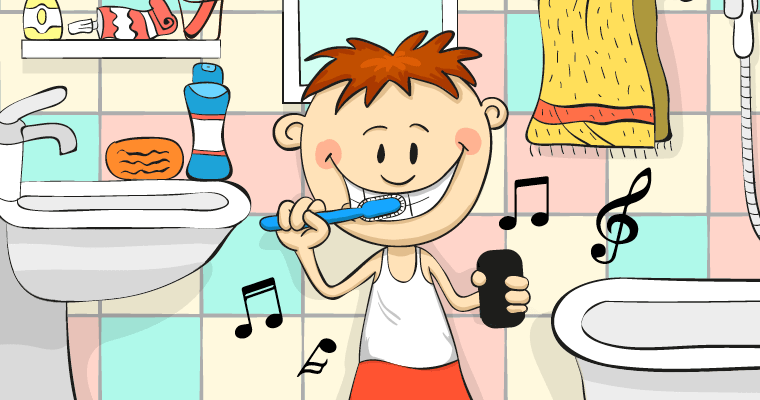 Learn more about Children’s Dentistry. Our smile design process helps create the Hollywood smile of your dreams, allowing you to smile with newly found confidence. Go ahead and show off a little. You deserve it! Learn more about Smile Design. Sleep apnea is a potentially life-threatening condition where your body doesn’t get enough oxygen during sleep. Make every day a great day by getting a restful night of sleep. Learn more about our Sleep Apnea Treatment. Are you ready for an unforgettable smile? Dr. Michael Lakota has been creating dazzling, beautiful smiles for over 15 years as a Shorewood and Naperville IL dentist. With an emphasis on cosmetic and general dentistry, Dr. Lakota and his friendly, educated team will work personally with you to meet your goals and objectives. 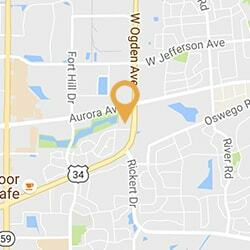 With two state-of-the-art locations to serve you, Ogden Dental offers family and cosmetic dentistry for Naperville, IL and our second location, Lakota Dental is now the premier location for family and cosmetic dentistry for Shorewood IL residents. Dr. Lakota’s practice is unique. We pride ourselves on being sincere listeners who provide you with the most renowned treatment methods in advanced dentistry. Our genuine concern for your care and comfort is reflected in our technology: digital x-rays, one-visit porcelain crowns, intra-oral cameras, and cable televisions in every room. Simply put, our focus is on you. We look forward to providing a comfortable dental experience and helping your oral health be the best it can be. You’ll leave our office delighted – knowing that your results are guaranteed, just like thousands of satisfied patients before you! Call us today to schedule your appointment with Dr. Mike Lakota, your top dentist in Naperville, IL. 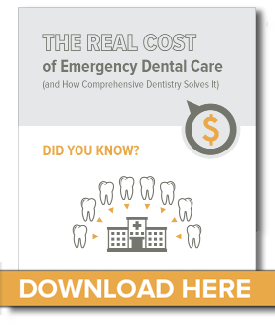 Watch our video to see the Lakota and Ogden Dental difference. Dr. Mike Lakota is a very experienced dental professional serving Naperville and Shorewood, Illinois. In addition to practicing general and cosmetic dentistry for both children and adults, he also offers successful TMJ and Sleep Apnea Treatments. 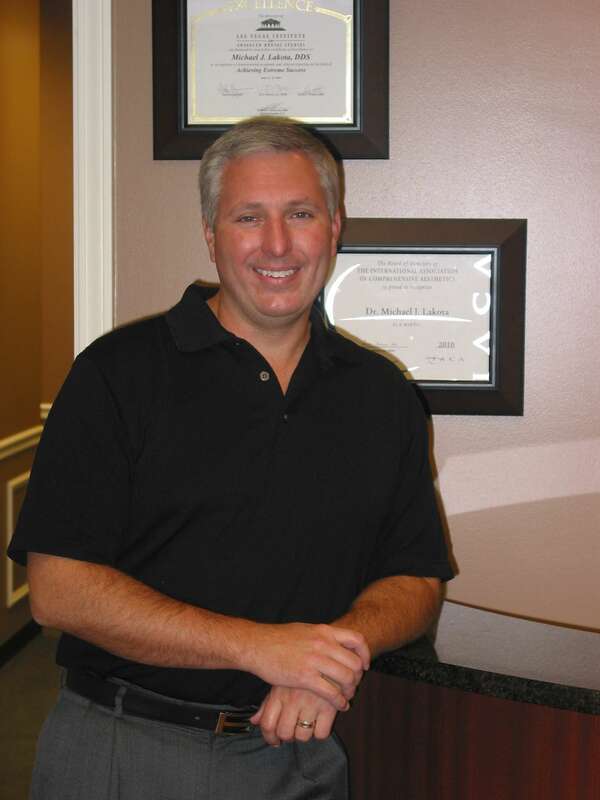 Dr. Lakota is well known for his easygoing personality, quality cosmetic dental work, and he is pleased to serve his patients with two convenient office locations (Lakota Dental and Ogden Dental). As your premier dentist in Naperville and Shorewood IL, we want to prepare you with the knowledge you need to make the best choices for your family’s oral healthcare. > What comprehensive dentistry is. > How it can save you money. > How poor dental health can lead to health risks. Just ask us to learn about our current special offers!